One of the most common questions and frequent misunderstandings we are approached with when it comes to home security, is with home-insurance concerns regarding the options for locking and securing your home. In this article we aim to tackle this issue and approach the most frequent questions, concerns and misconceptions about what most insurers require of you, and what you can do when you're unable to meet your insurer's demands (which is not uncommon, so don't worry you're not alone!). Whether you're looking for new locks, or just trying to confirm whether yours comply or not; the first thing to do is to check your home insurance policy and see what they are asking of you. In most cases, they will ask for BS3621 locks. Remember, unless otherwise stated, this needs to be the latest BS3621 revision, so check the stamp on your lock to make sure it's current (the latest at the time of writing this article, is BS3621:2007). 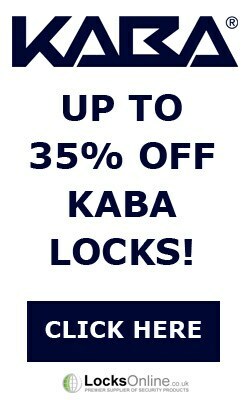 When buying new locks, it is important to always remember that the terms "Insurance Approved" and "Insurance Rated" are a marketing approach adopted by most companies selling security products. 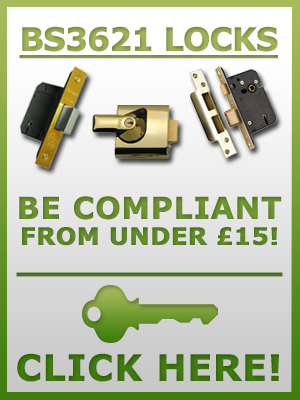 These terms are used for locks which are designed to conform to security-standards that is widely adopted by insurance companies, such as the famous BS3621 British Standard Kitemark. And in most cases you would be right to find these locks suitable - as most home insurance companies do recognise BS3621 as being a reliable standard of security - and rightly so. However - and this is very important to acknowledge - not all insurance policies are the same. Every insurance company differs in their approach, and of course policies are also affected by crime statistics for your geographical location amongst other things. While most 'typical' insurance policies may ask for BS3621 locks - it is important to check; because it may be that for whatever reason, you have specific requirements within your insurance policy that strays from this 'norm'. And it may also be that you're in such a low crime area that BS3621 locks aren't being demanded by insurers. So the reality is, there really isn't such a thing as locks being truly insurance-approved or insurance-rated; quite simply because insurance is not a fixed entity and neither is the security it is based on. These terms should only be considered a guide for most, and not as a guarantee of acceptance by your personal home insurance policy. Always check your policy! "I have an old front door - what can I do to satisfy my home insurance policy?" This is one of the most common issues our customers face - a generic insurance policy has been raised for their property, totally ignoring the fact that they have very old doors which were not built to modern standards, and as such, cannot accommodate modern sizes of locks - leaving the home-owner scratching their heads wondering what on earth they are going to do. We have had many customers considering butchering their beautiful old wooden doors in an attempt to fit BS3621 locks, or even replacing the door for a modern one! While this is of course your prerogative, we think it should be a last-resort, and not an initial consideration to dismantle the original features of your home! So how do you go about it? Get in touch with your insurer. Pick up the phone, or write them a letter informing them of the unique circumstances for your property which prohibit you from fitting the types of locks demanded in the policy template they have sent you. On rare occasions, it may be that they seem uninterested in making any amendments to your policy - in this instance you can start looking elsewhere for an insurer who will - or at least let them know this will be your intention, which may motivate them to make an exception. Most insurers however will be happy to amend your policy to accommodate for this - sometimes this is a simple alteration at no extra cost, and other times it may increase your premium slightly - but it is rare for this to not be a reasonable increase. 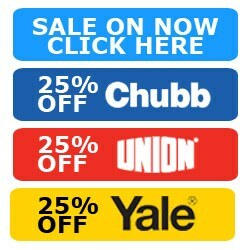 And don't forget, you can always haggle and/or get multiple quotes to ensure you get the best cover for the best price. 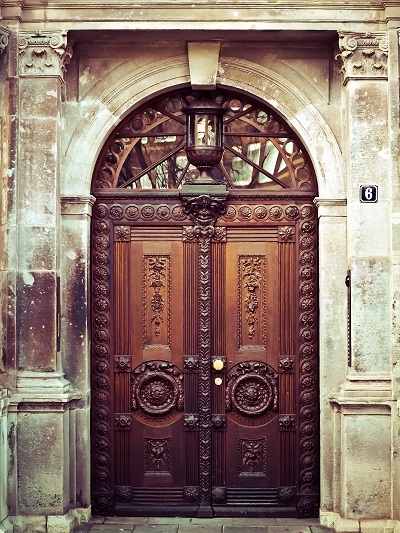 Satisfying insurance companies with traditional door locks is simple in the grand scheme of things. But with the increasing demand for electronic home security in form of front door intercom systems, home automation and other various forms of digital access control, there's currently nothing on the market that can be considered 'insurance approved' or anything remotely close to it (at the time of writing this article). 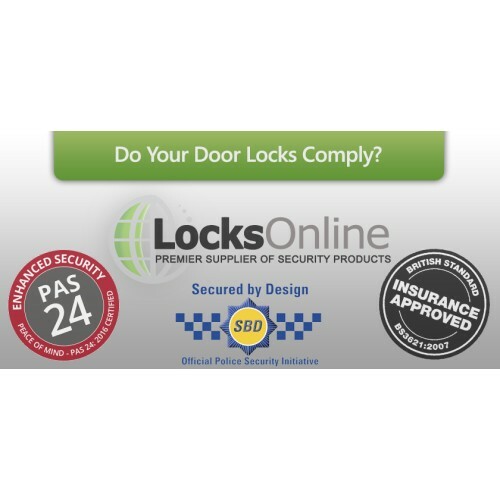 In this instance, if there are detailed requirements for your locking solutions in your insurance policy (such as the usual BS3621 requirement), then you will always need to contact your insurance company before fitting digital / electronic access control. It is rare that they will not insure you due to the use of electronic locking solutions - but it is important to let them know what you plan on using, and the reasons why. The reality is, most electronic locking solutions are a lot more difficult to manipulate or attack than typical key-based locks - after all, if you can copy a key, you have access - whereas digital access control is usually a lot more complex than this. The most common issue faced with access control and insurance, is that most simple access control solutions use electric strike releases - which only operate on the latch of the door, which means you cannot have deadlocking or multi-point locking solutions working with a strike release. There are several things you can do to improve the security here, such as using anti-thrust plates to conceal the gap in the door, to help protect the latch against common physical attacks. 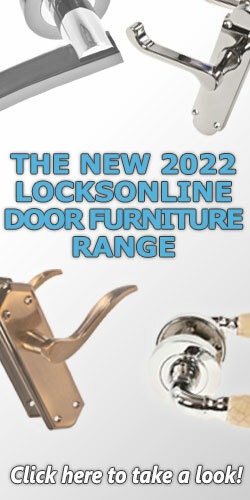 However, you can also get electronic bolt-locks, and even electric motorised multipoint locks now which means you're not relying on a latch with an electric release function! Insurance Policies are NOT set in stone! Always remember, insurance is not a set of rules - it is an arrangement between two parties (you, and the insurer). When you want life insurance, you usually have to undergo a general health assessment of some description - whether it be a physical assessment or a questionnaire - in order to get a reliable quote for cover. Home insurance is no different. You can have an independent assessment of your locking solutions by letting them know details of what you plan to use, and have a quote based on that. What is written in your insurer's initial proposal is not necessarily a set of requirements, it is more a of a typical template-based solution which works for the majority of their customers. This speeds up the whole process and allows them to be more competitive with their quotes as their overall process is streamlined. However, they would always rather have your custom than not, so if you need alterations to the policy, you can request it! Depending on the severity of the changes, they may impose additional charges, and do of course have the right to refuse to insure at their discretion - but this is unlikely! We hope this article helps you! As always, if you've any issues we'd love to hear from you, and if you're not already, we'd love to see you as a customer.